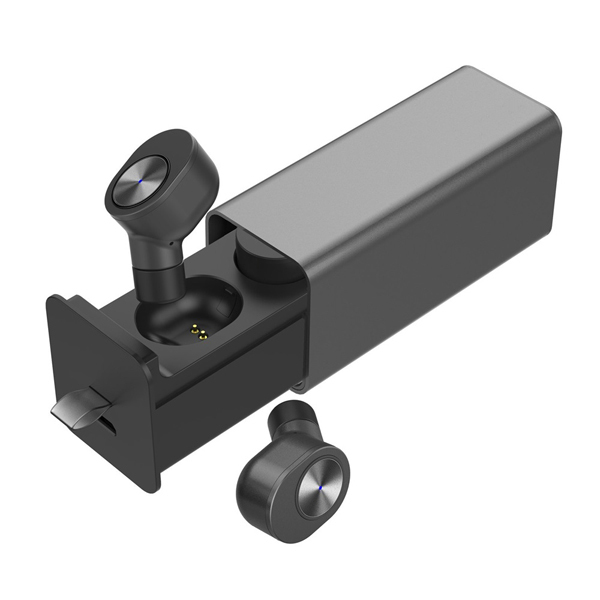 The bluetooth transmission distance: 1000-2000cm/ 393-787inches/ 32-65ft(In the case of no obstacles and straight line distance). 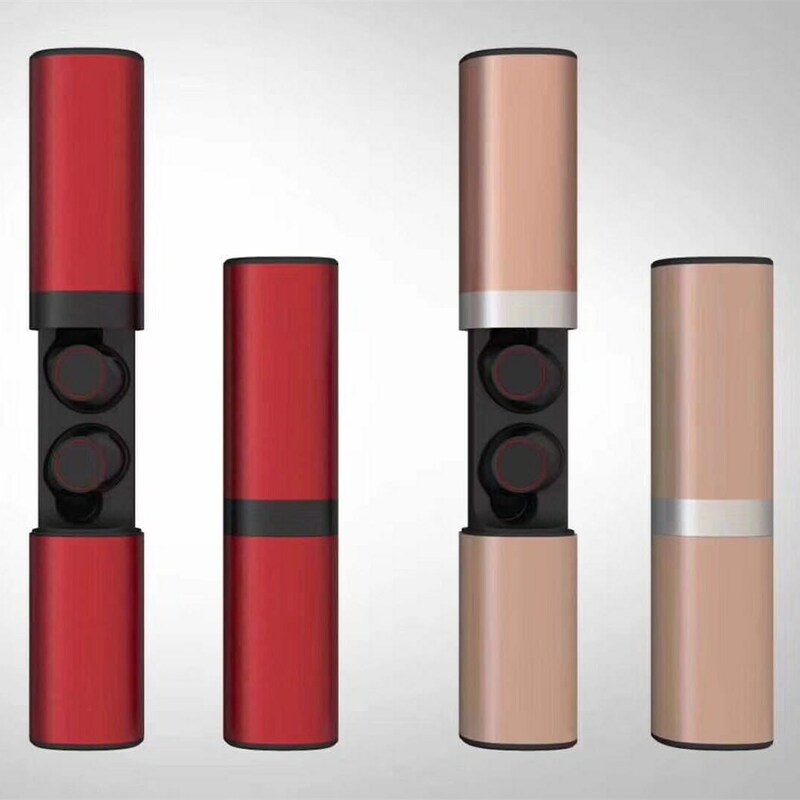 Barrier-free 360 degree angle transmission distance: 500-1000cm/ 196-393inches/ 16-32ft. 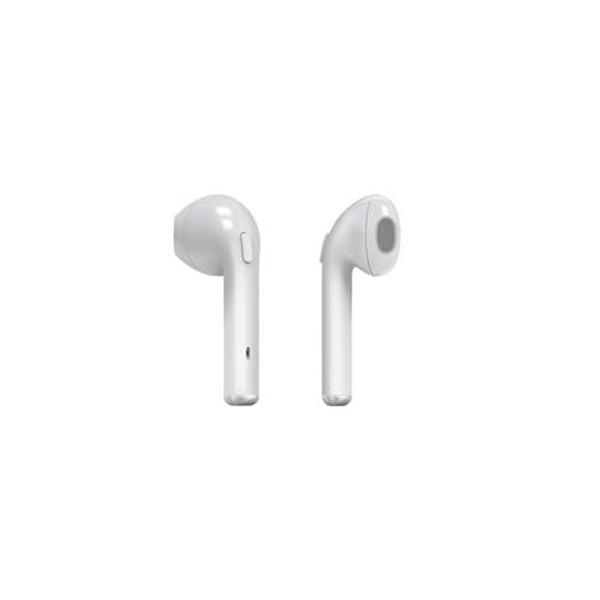 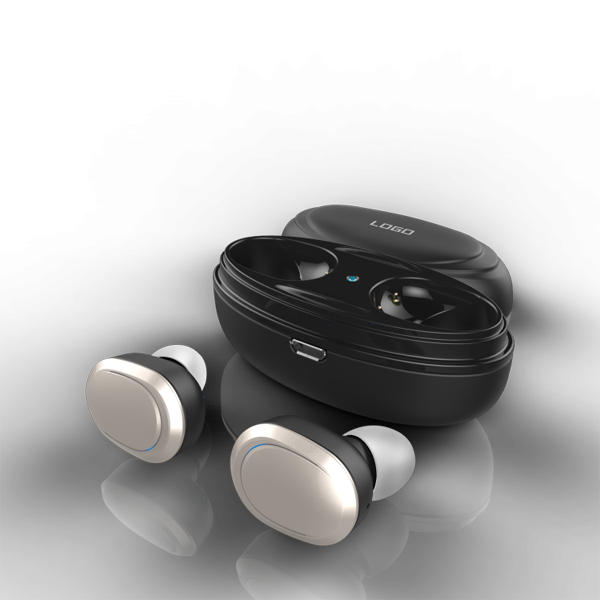 Wireless binaural stereo: Left and right earphone could separate use or used in pair, HIFI sound. 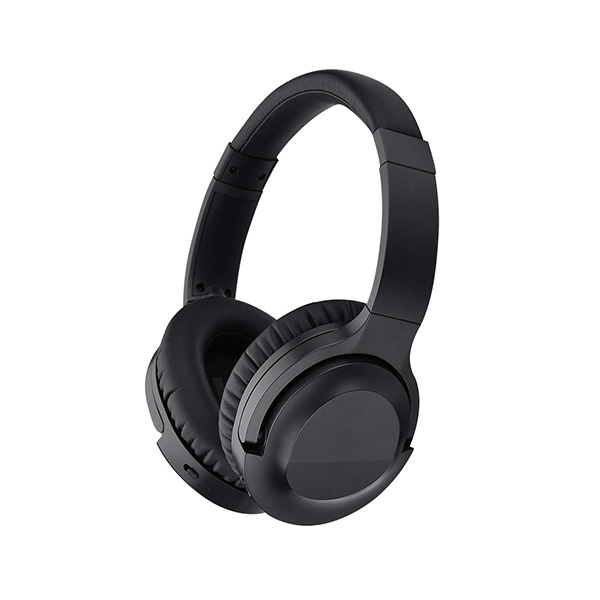 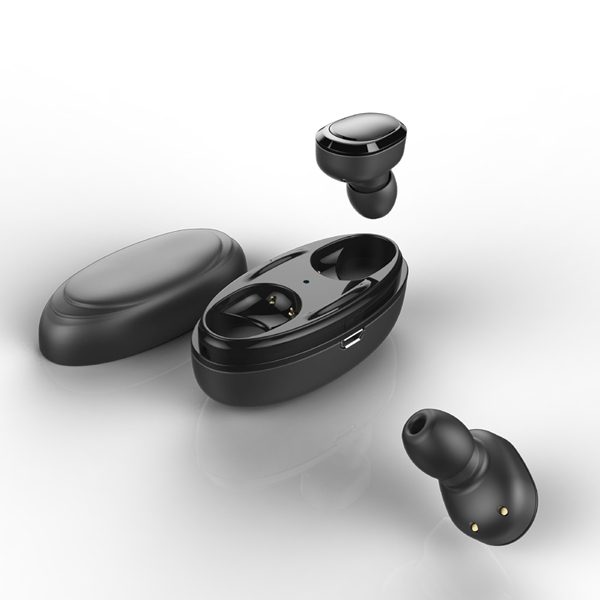 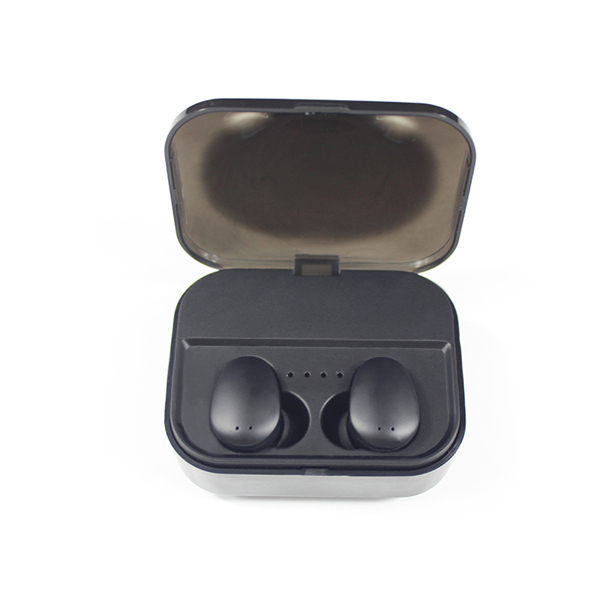 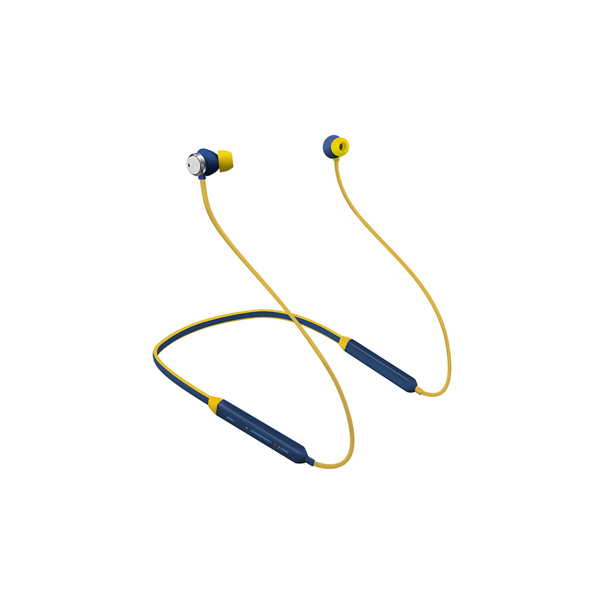 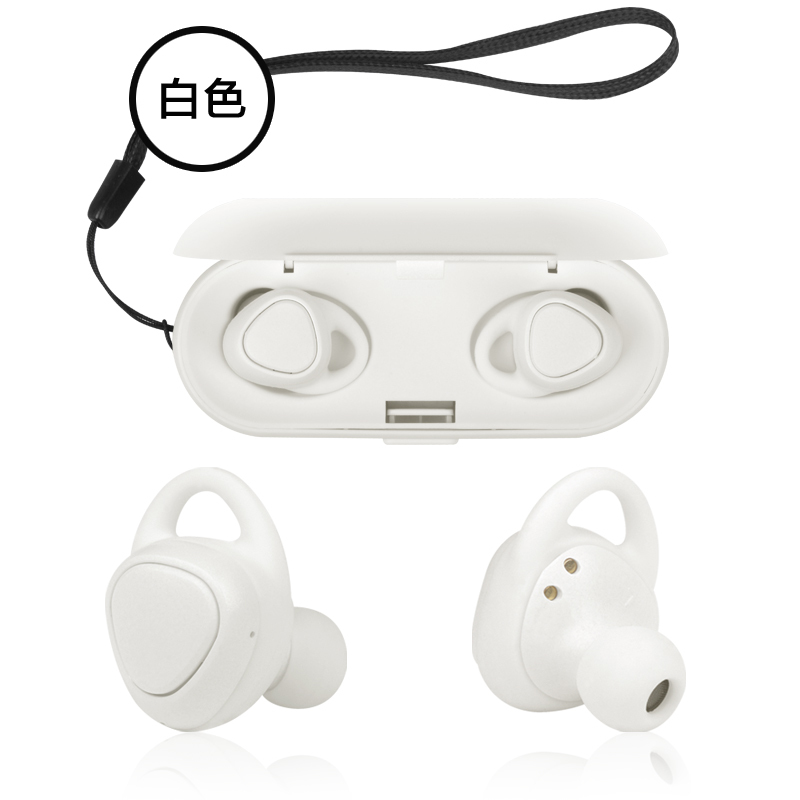 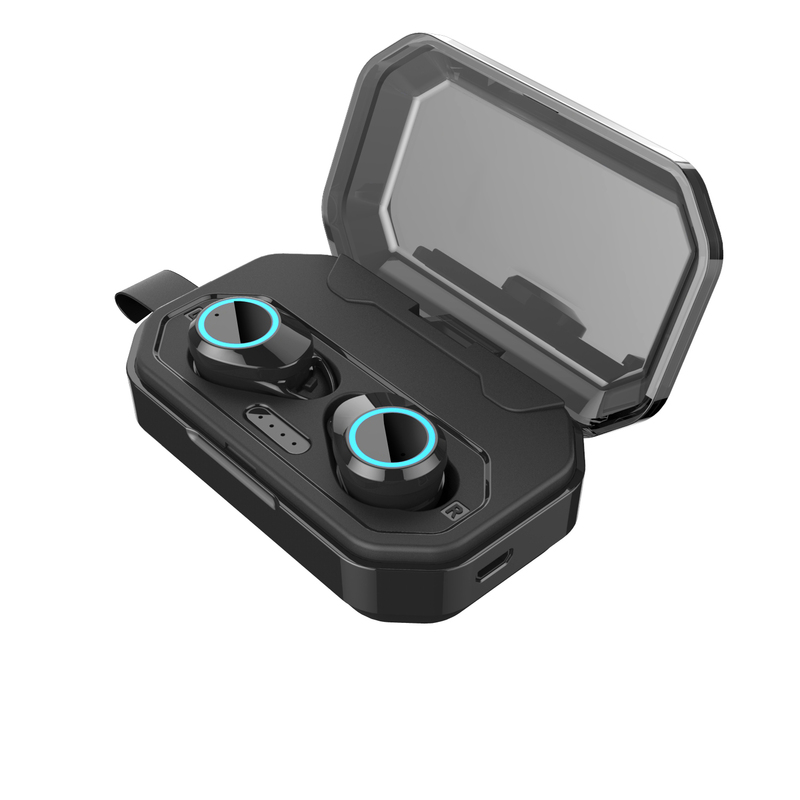 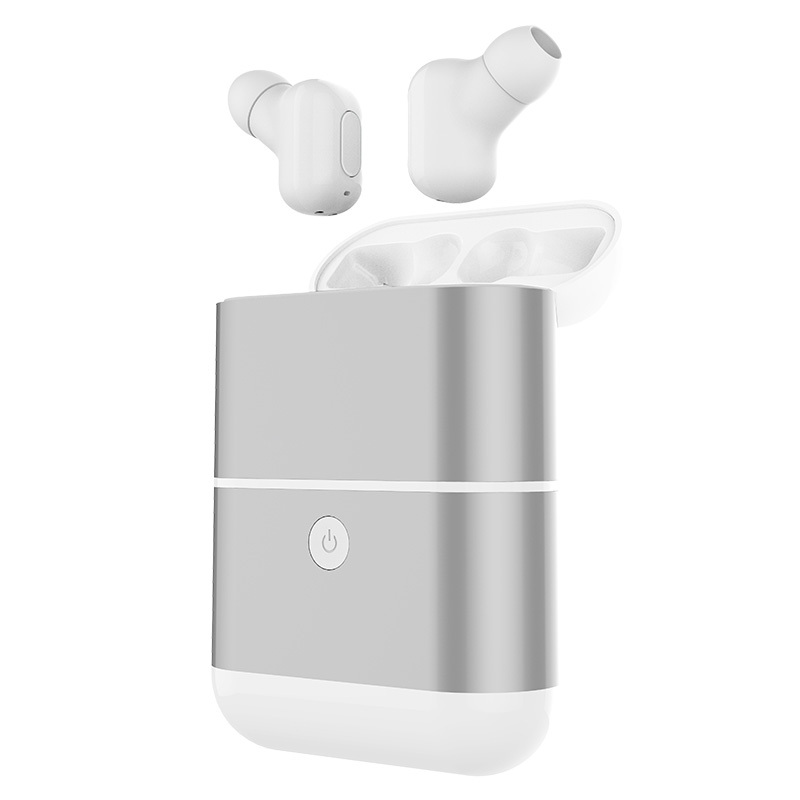 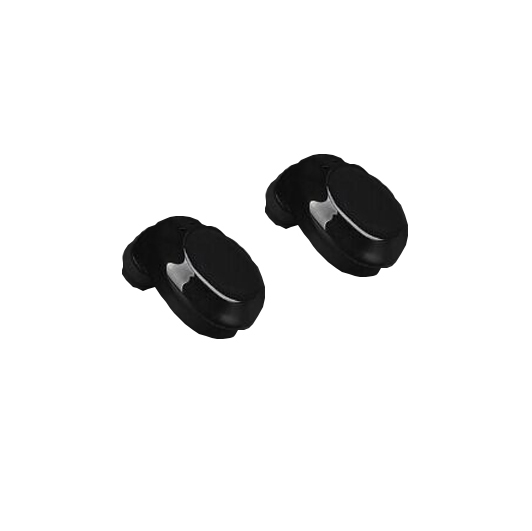 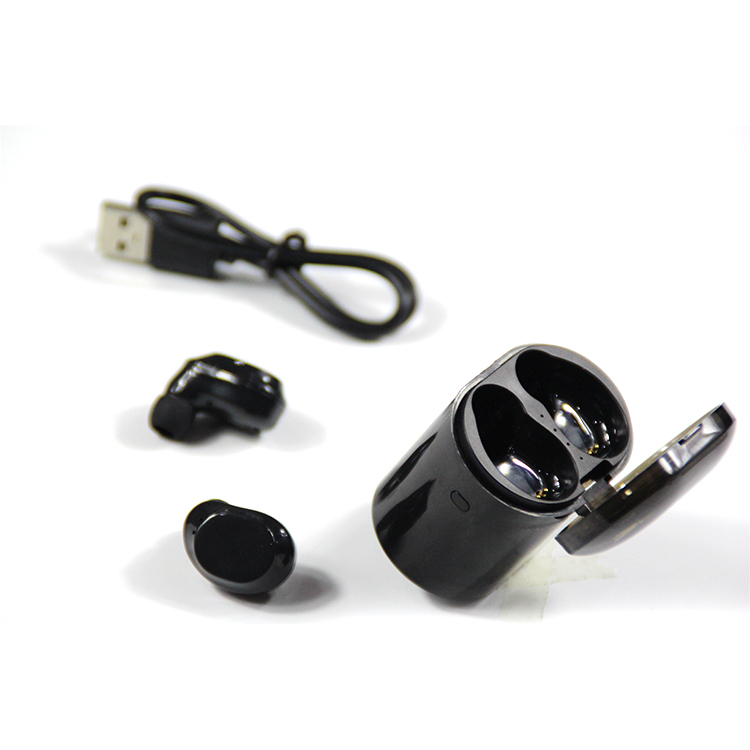 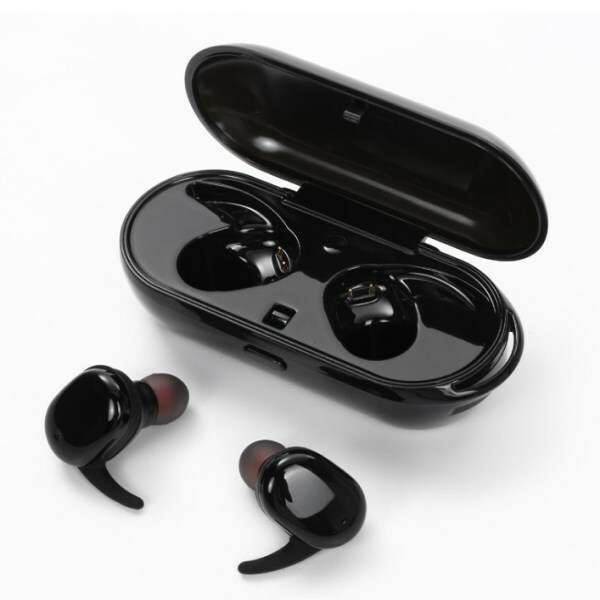 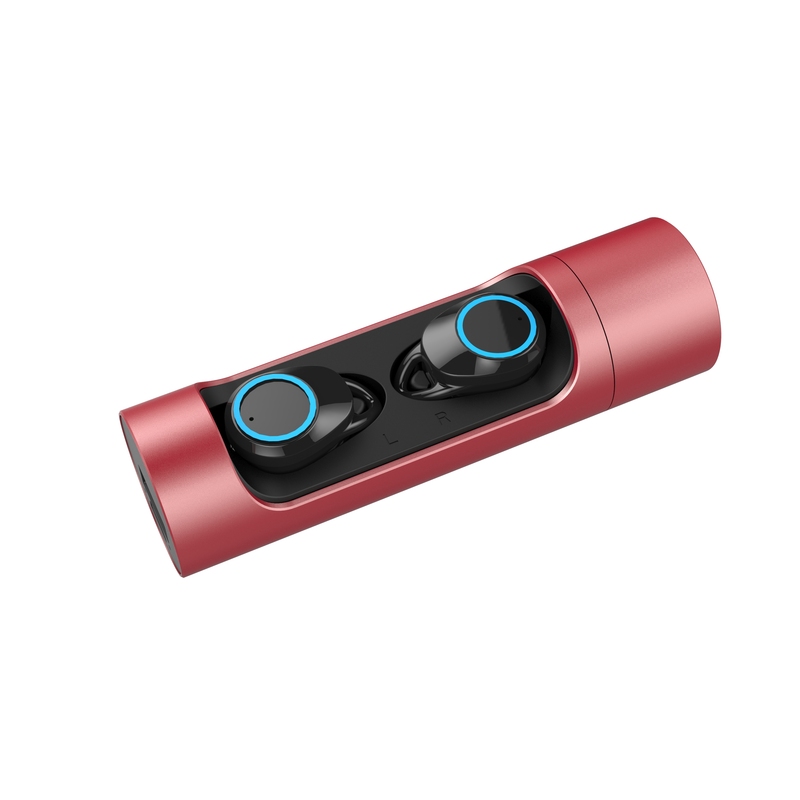 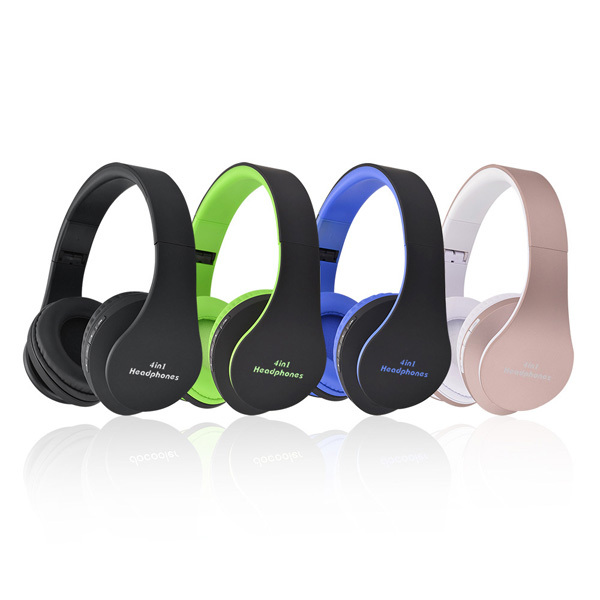 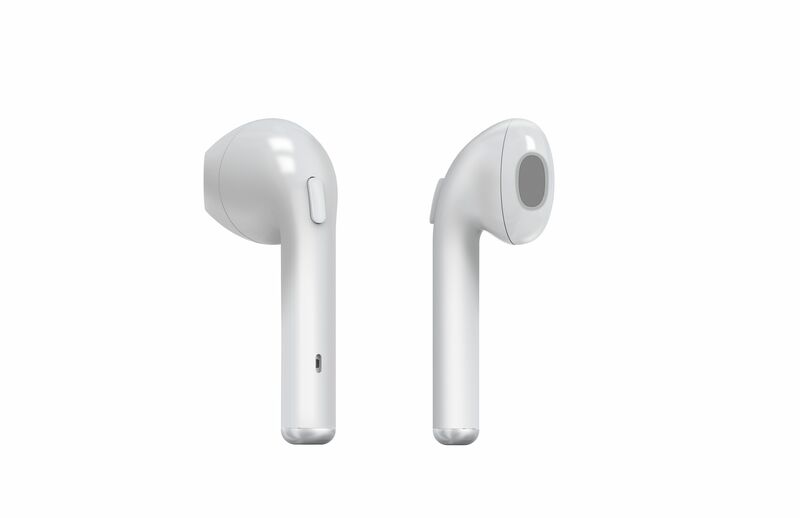 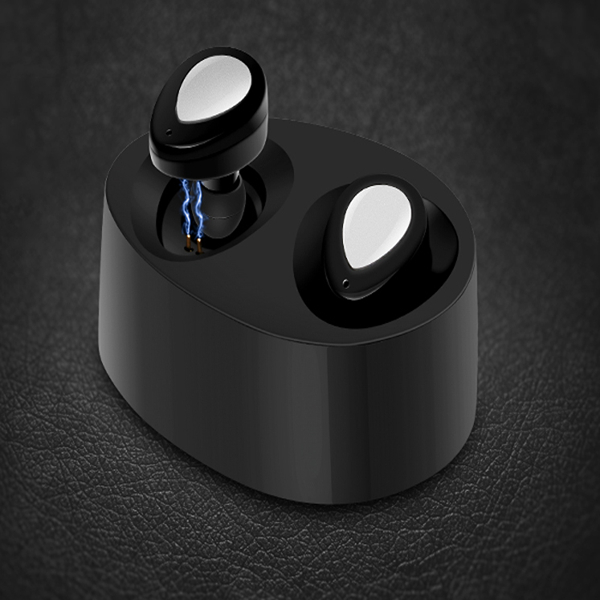 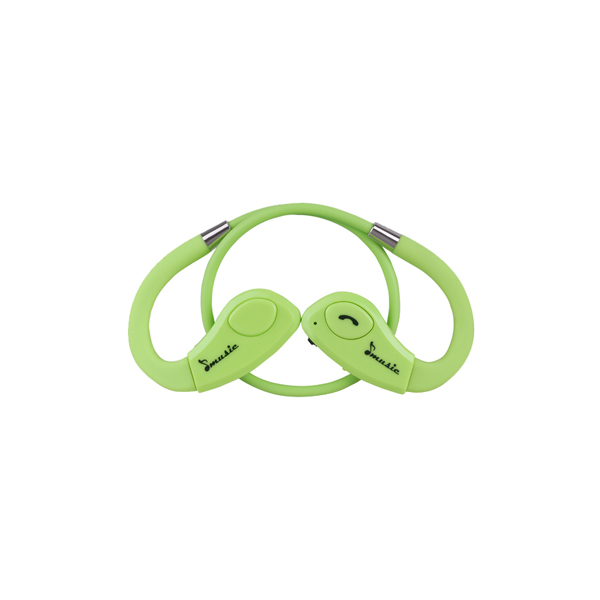 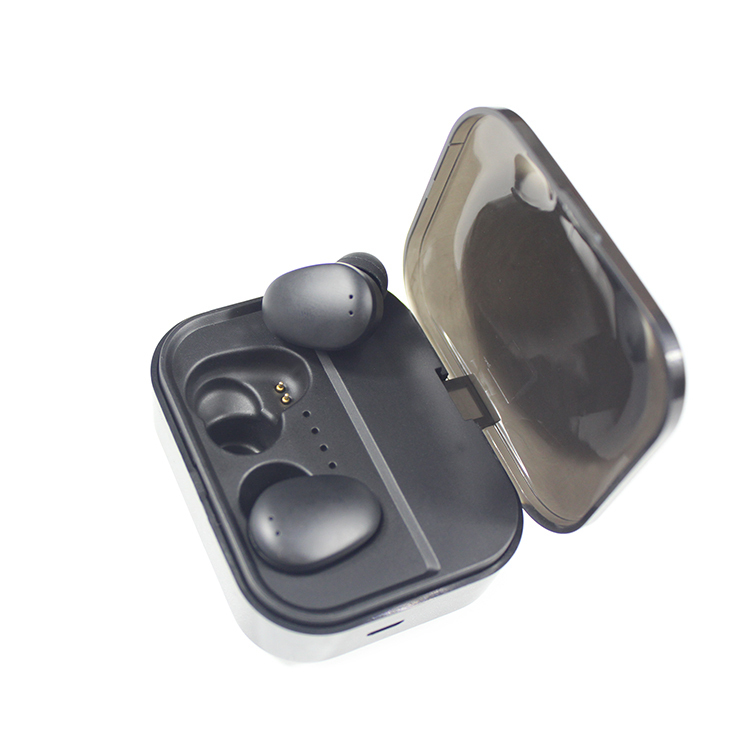 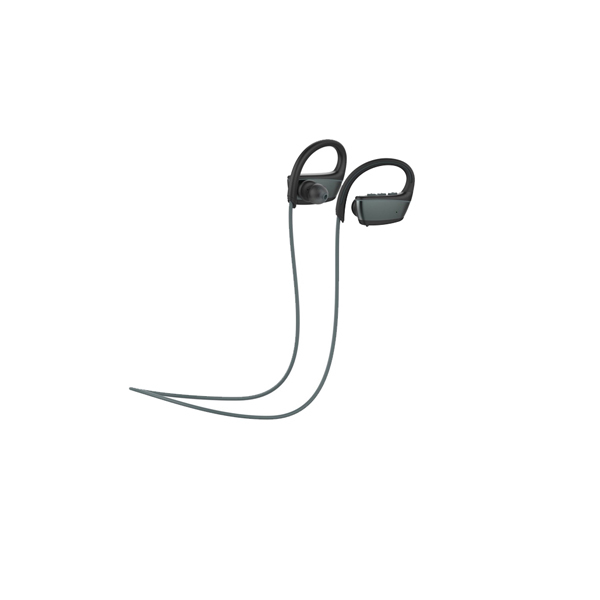 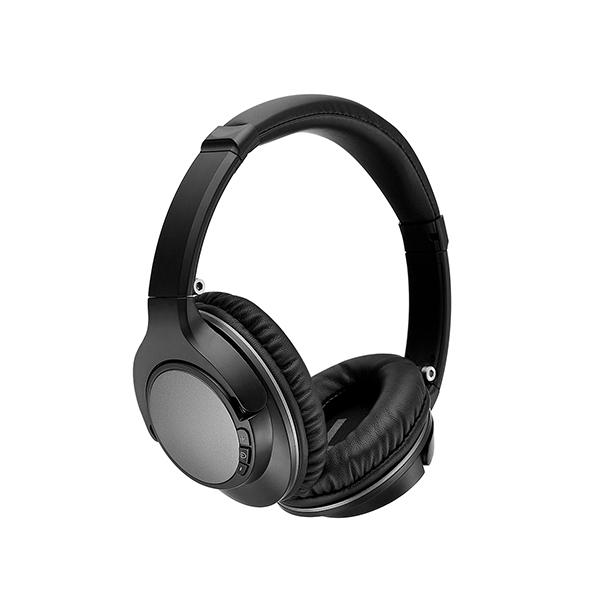 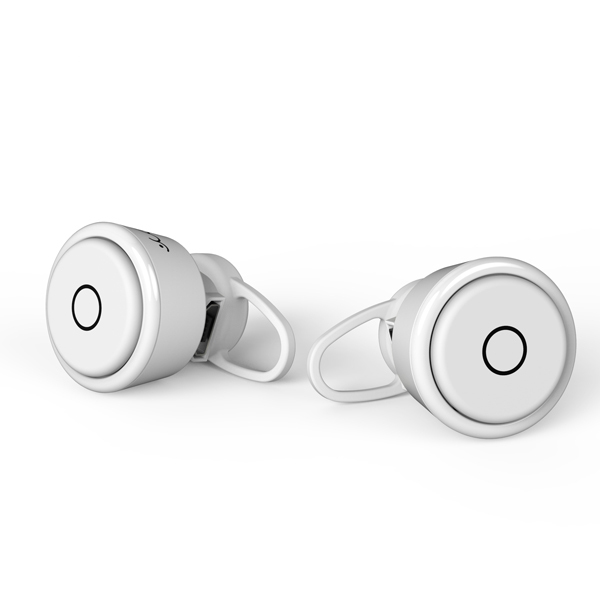 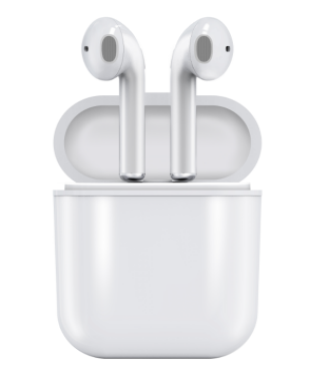 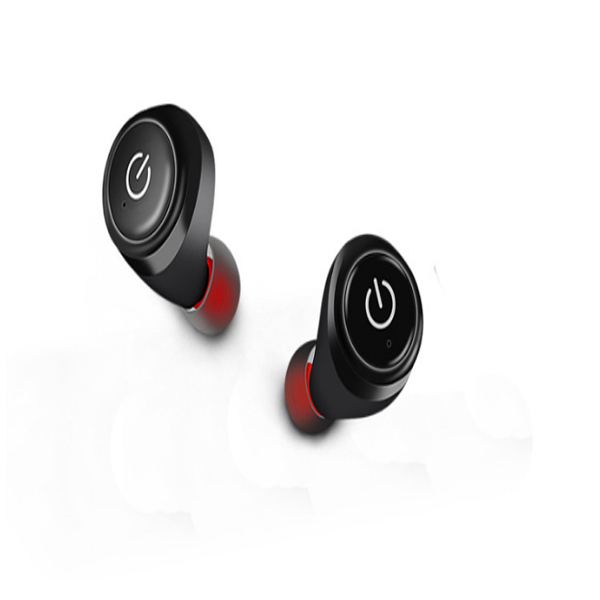 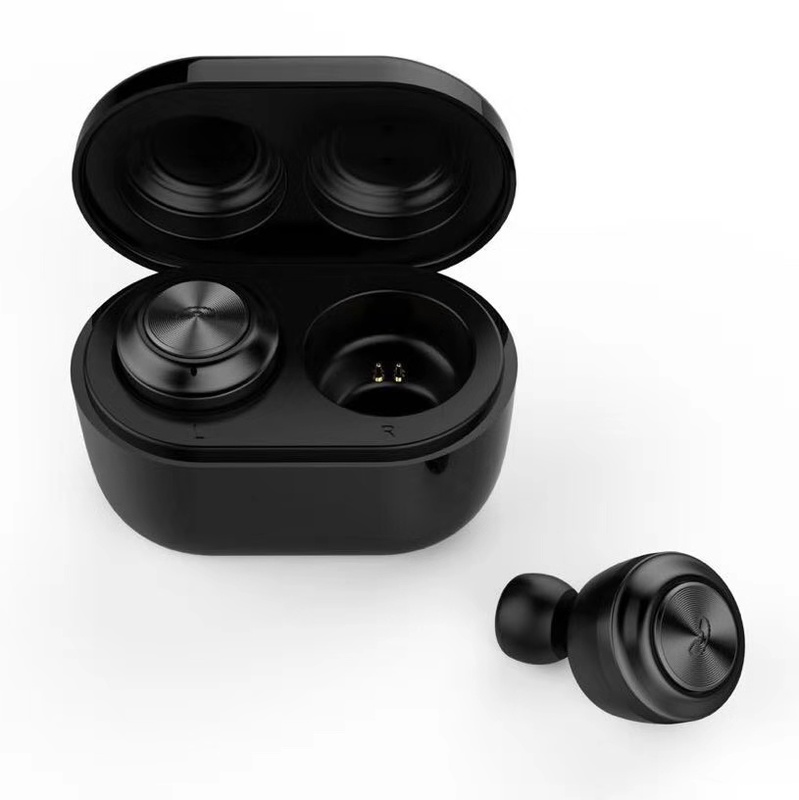 Bluetooth version CSR4.2+EDR: Built-in CVC6.0 noise cancellation technology provides quiet communication effect. 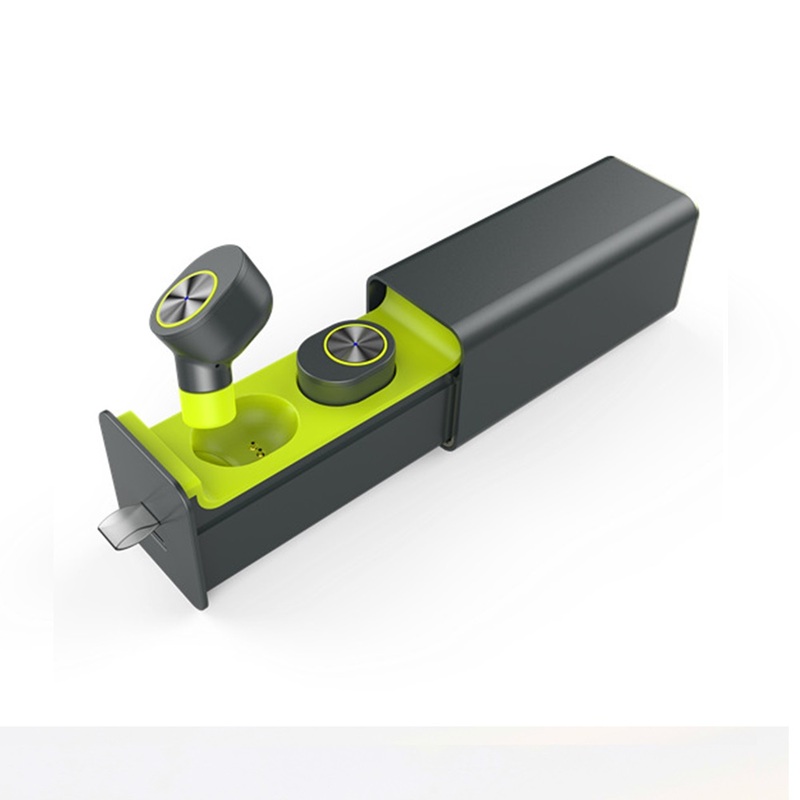 Convenient: Could connect 2Pcs phones at the same time. 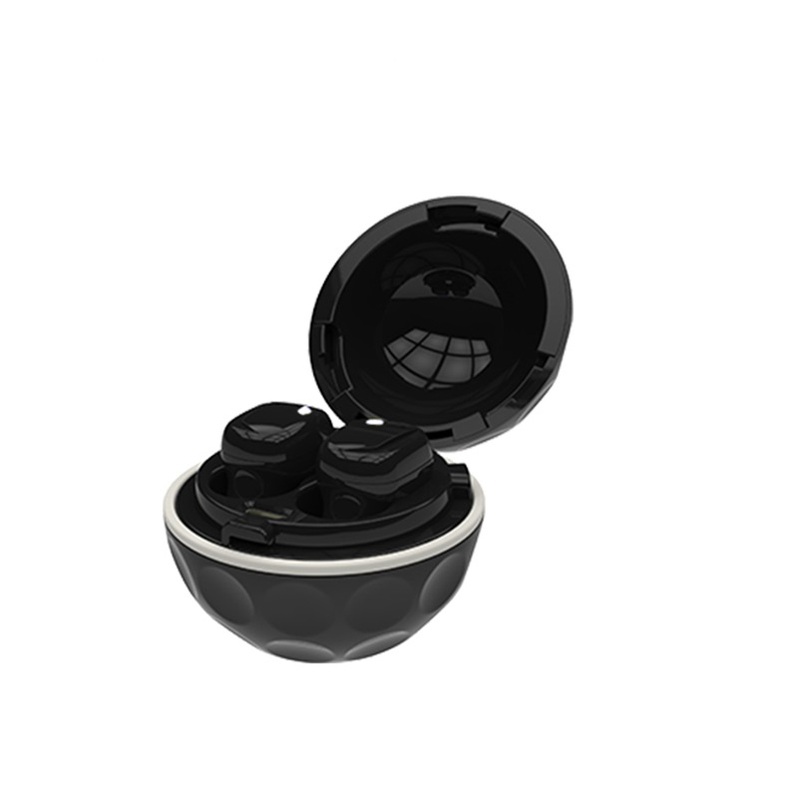 Fashion: Mini portable and comfortable for your ears.